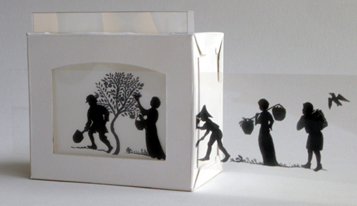 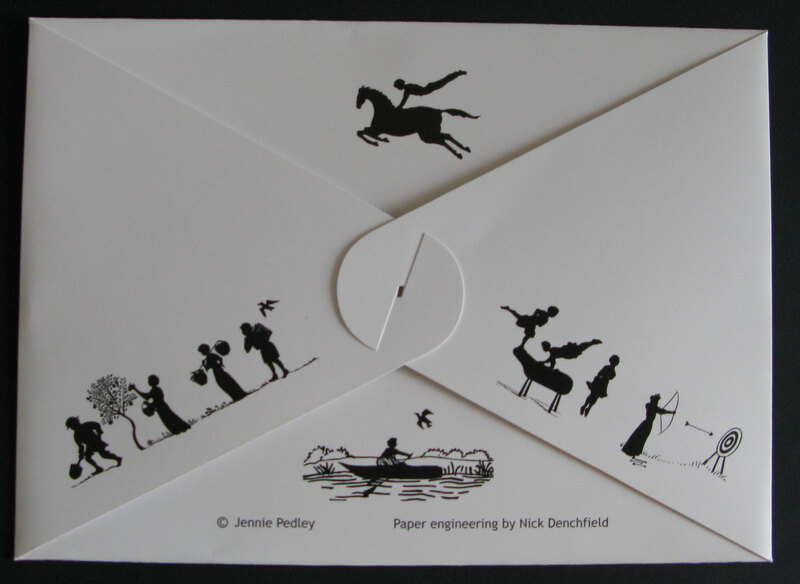 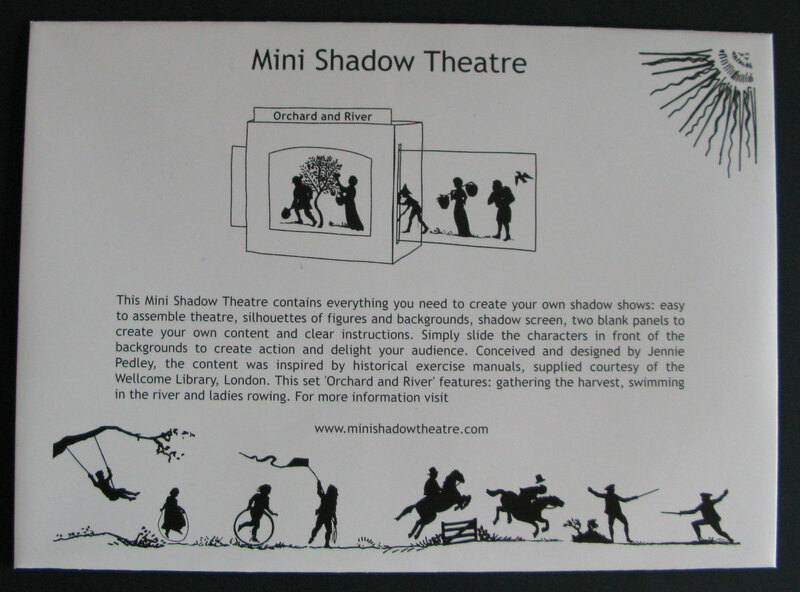 My mini shadow theatre kit is available for purchase from Firstsite, Colchester or directly from me at £10 plus postage. 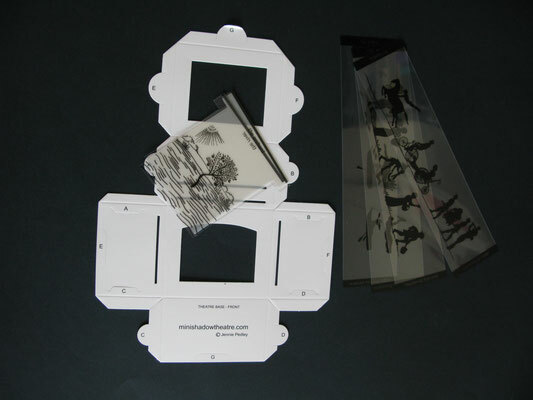 I use it for animation workshops, see the film for one example. 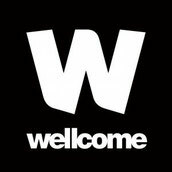 It has been sold at the Tate Britain shop, the National Portrait Gallery, Yorkshire Sculpture Park and was developed as part of a Wellcome funded project.